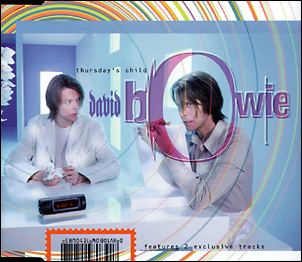 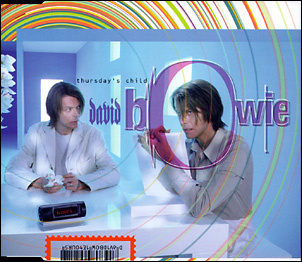 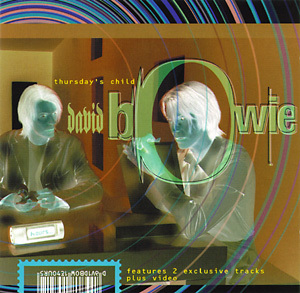 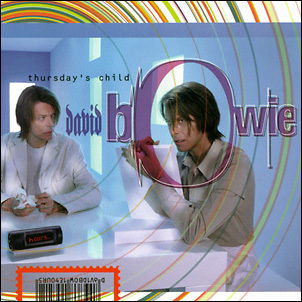 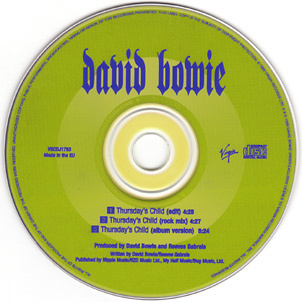 Thursday's Child (Radio Edit)/Thursday's Child (Rock Mix)/Thursday's Child (Album Version). 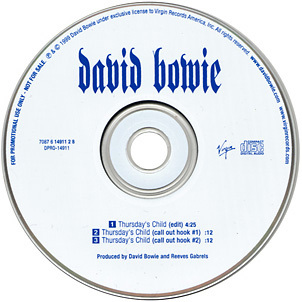 Promo CD-single in card sleeve. 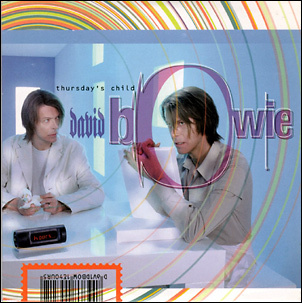 Thursday's Child (Radio Edit)/Thursday's Child (Rock Mix). 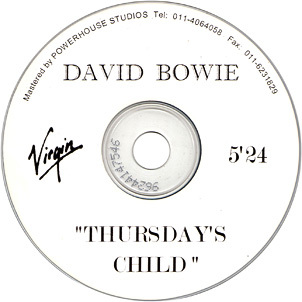 Thursday's Child (Edit)/Thursday's Child (Call Out Hook #1)/Thursday's Child (Call Out Hook #2).